JAKARTA: Relatives of the 162 people missing on the plane hugged each other and burst into tears in Surabaya, where the missing Indonesia AirAsia flight QZ8501 plane departed from, as they watched footage showing a body floating in the sea on a television feed of a press conference in Jakarta. 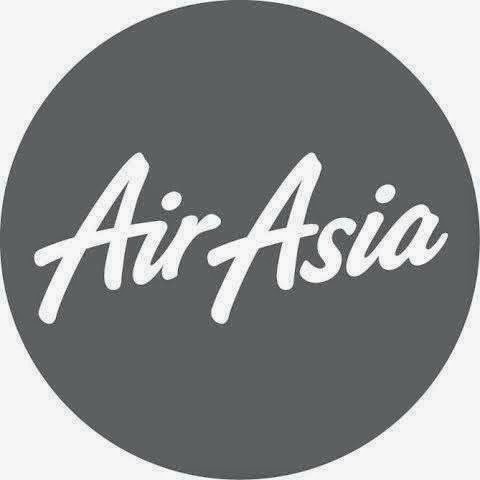 A body was found in the sea Tuesday during the search for missing Indonesia AirAsia flight QZ8501, Indonesia's National Search and Rescue Agency (Basarnas) chief F.H. Bambang Soelistyo said. "At 13:25... we spotted a floating object believed to be one of the passengers' bodies," Soelistyo said at a press conference. Relatives hugged one another and continued crying until an AirAsia officer shouted, "This is crazy", an AFP journalist at the scene said. The situation at the centre was tense and emotional, with some hysterical and crying non-stop.